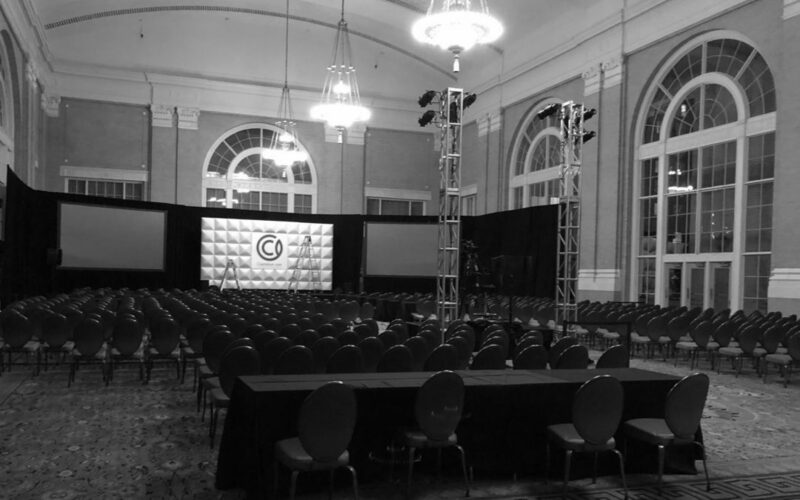 I invested the first part of my week at an event in Dallas, Texas called The Capitalism.com Conference. I gained a lot of valuable insight from other entrepreneurs who have built empires in the 8 and even 9-Figure range (one even built his biz to $100 Million in 12 months). It was so valuable, I wanted to create this quick video to share my notes with you. I have pages and pages of notes, so I won’t share everything, but I’ll share my Top 13 takeaways (for FREE)!